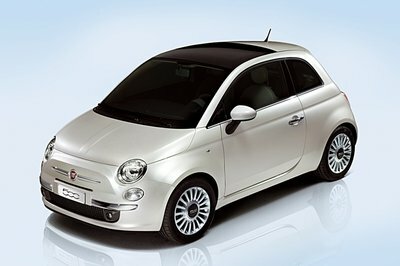 The modern-day Fiat 500 was launched in 2007, reviving the iconic nameplate after 32 years and replacing the Seicento city car. 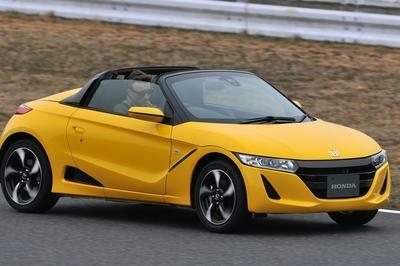 The small hatchback/cabriolet features a neo-retro design that draws many cues from the classic 500 and for the most part it was created to compete against the new Mini Cooper, launched under BMW ownership in 2001. Much like its spiritual predecessor, it was offered in three-door hatchback and two-door cabriolet versions, and souped-up Abarth variants. 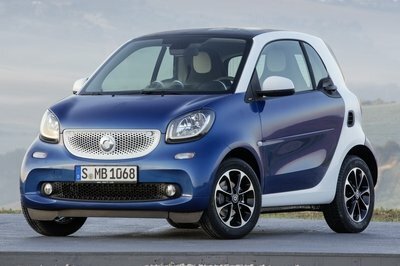 However, it later spawned an electric model and crossover versions like the 500L and 500X. Relatively unchanged since its introduction in 2007, the 500 gains a host of updates for the 2015 model year. The upgrade isn’t very significant though, as most of the changes are visible on the inside. The same goes for the drivetrain, but that’s not surprising given that Fiat plans to launch a more significant facelift for the 2016 model year. The mildly updated 500 was unveiled at the 2015 New York Auto Show and goes on sale later in the year. Find out what’s new and how it stacks up against its most important segment competitors in the review below. 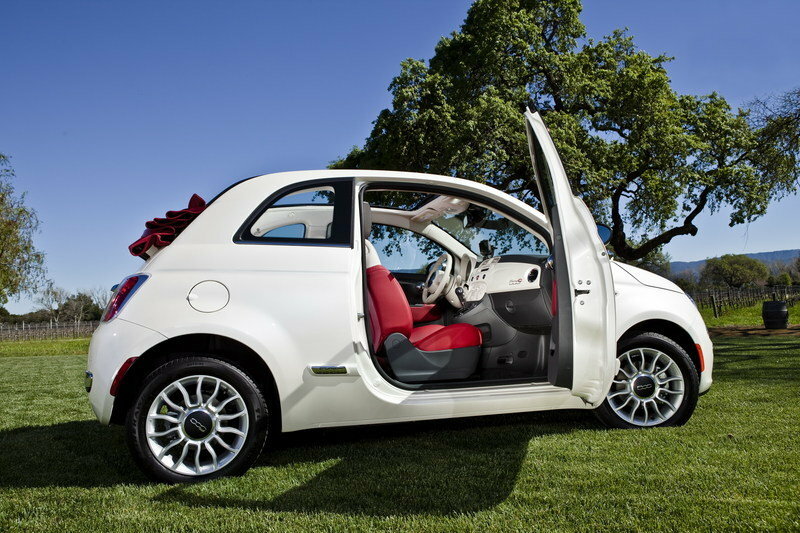 Continue reading to learn more about the 2015 Fiat 500. What you see with the 2015 Fiat 500’s exterior looks remains pretty much the same so don’t expect any noticeable changes other than the addition of new paint colors, including Giallo Moderna Perla, Laser Blu, and Billet Argento. 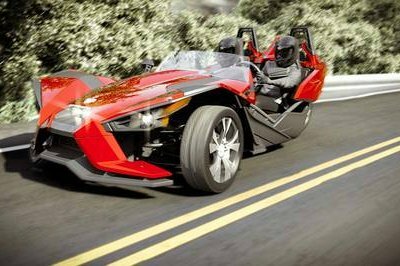 It doesn’t seem fair that the 2015 received plenty of interior upgrades, yet the body remained largely the same. But hey, that’s the direction Fiat decided to go. Plenty of upgrades are in store for the interior of the 2015 500, including a more advanced instrument panel that now comes with a seven-inch, high-definition TFT cluster display. Far more than just a cosmetic upgrade, this display is as functional as they come, allowing drivers to easily check up on important data like speed, fuel level, Eco index and trip information. If the 500 comes with the Rear Park Assist option, the display will also function as a rearview display any time the 500 is put in reverse. In addition to the new TFT display, the 500 also gets the benefit of a redesigned center console, making it more useful and easier to navigate for both the driver and the front passenger. A new cup holder design is a pretty trivial addition, but an upgrade nevertheless. There’s also a new USB port that’s integrated to the radio, as well as Bluetooth streaming audio. No changes to the 500’s powertrain, so expect the 2015 Fiat 500 to still carry the same 1.4-liter inline four engine that produces 101 horsepower at 6,500 rpm and 98 pound-feet of torque at 4,000 rpm. It’s far from a performance juggernaut, but enough to satisfy customers who understand where the true appeal in the 500 lies. Pricing for the 500 starts from $16,995, which is a minor hike compared to the previous model. With the arrival of the Fiat 500 in the US, cars like the Ford Fiesta need to understand the appeal this type of car has to younger customers. Maybe that’s why Ford has made it a point to make the Fiesta more approachable, highlighted by impressive new details on the 2014 model, including a new grille that looks far better than the chrome-trimmed accent on the previous year and the air intakes deep in the lower bumper. 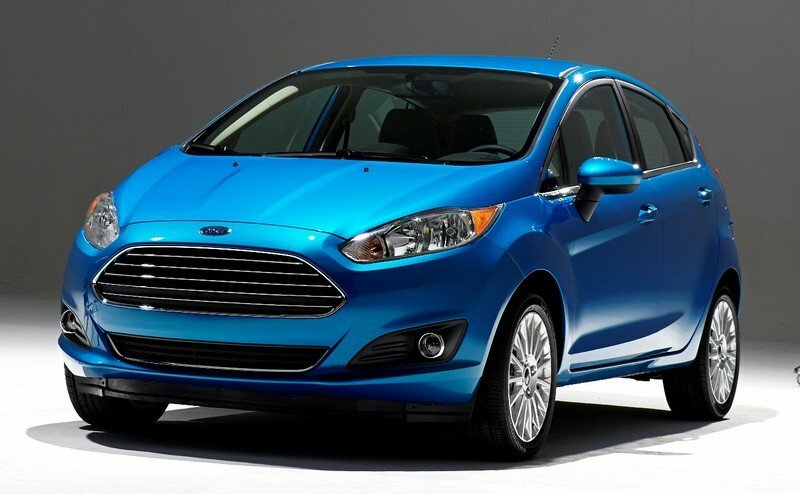 Engine power also favors the Blue Oval Fiesta, thanks to a choice of two engines that include a 1.6-liter TI-VCT four-cylinder that produces 120 horsepower and 112 pound-feet of torque; a turbocharged 1.0-liter, three-cylinder engine with 123 horses; and a turbocharged 1.6-liter, four-cylinder engine with 197 horsepower in the ST model. The Fiesta also gets the benefit of having an affordable price, beginning with the S Sedan variant that retails for just $14,000 all the way up to $18,800 for the Titanium Hatch. Find out more about the Ford Fiesta here. 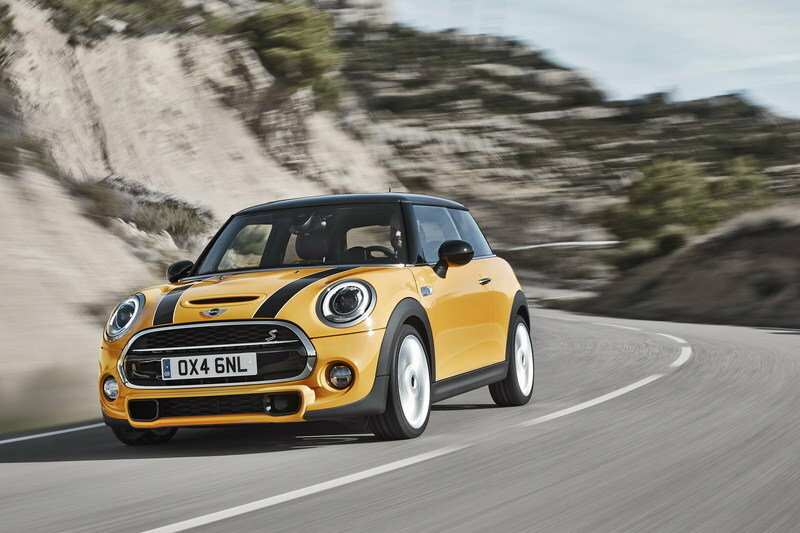 The next-generation Mini Cooper made its long-awaited debut last November and while initial glances seem to point to a relative lack of distinctive changes, a closer look will tell you the exact opposite. Among other things, the new Cooper also received a revised grille with a smooth, one-piece chrome frame. 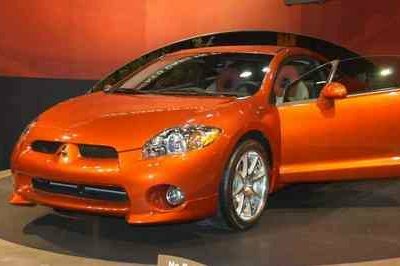 The headlights were also revised with new graphics and clearly structured inner workings. But the biggest change is the overall shape of the nose, which is far less upright than the previous generation, a change that has given the Cooper a more athletic profile, at least far more than the 500. Under its hood, the new Cooper gets a variety of engine options, including a 1.5-liter, three-cylinder that delivers a total of 136 horsepower and 162 pound-feet of torque, allowing it to go from 0 to 60 mph in just 7.4 seconds with the manual transmission or 7.8 seconds with an automatic with a top speed of 130 mph. Pricing for the 2014 Cooper begins at $19,950 for the base Cooper model and $23,600 for the Cooper S.
Read more about the Mini Cooper here. 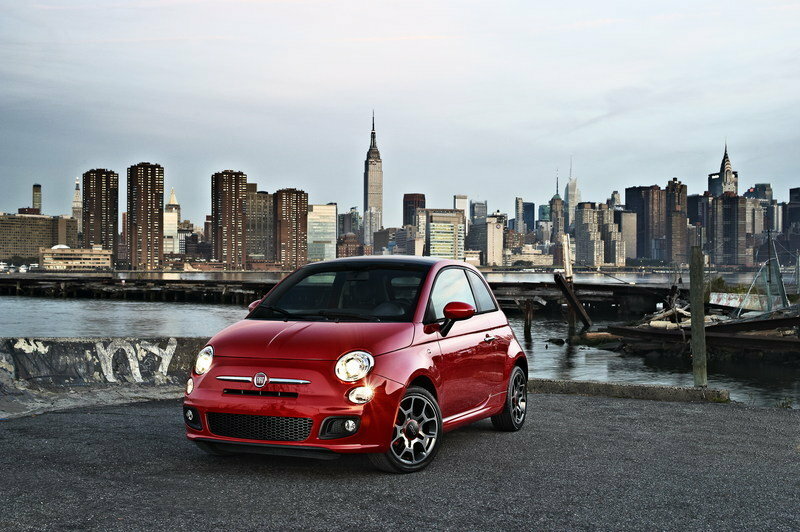 In the short time that it’s been in the U.S. market, the Fiat 500 is become one of its most successful city cars. The classic, funky look of the 500, coupled with all those interior upgrades and the reasonable price tag attached to it only enhance the 2015 500’s appeal. 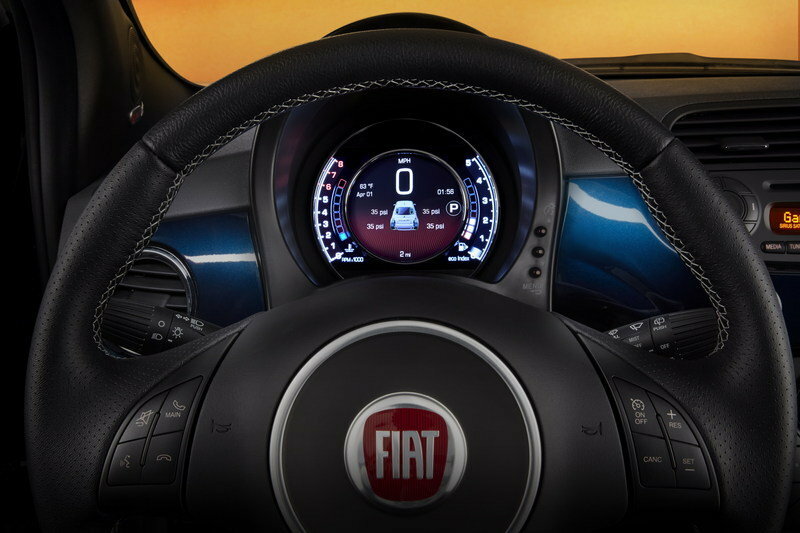 The 2015 Fiat 500 vehicle lineup, to be showcased at the 2014 New York International Auto Show, will include a number of interior enhancements for increased driver convenience and ease of use, including an advanced instrument panel with a 7-inch high-definition TFT (Thin Film Transistor) cluster display. The new 7-inch TFT cluster allows drivers to easily monitor data like speed, fuel level, Eco index and trip information. While on the main screen, an image of the vehicle is surrounded by information, including distance traveled, gas mileage and range. A parking screen helps drivers while moving in reverse if the vehicle is equipped with Rear Park Assist. Other screen options include a radio screen that displays information about the station selected and a telephone screen showing call information. When the vehicle is in Sport mode, the TFT display becomes more aggressive in appearance, complementing the Sport mode’s more engaged driving experience. The TFT display will be standard on the 2015 Fiat 500 Sport, Lounge, Turbo and Abarth models, and optional on the Pop. Other interior updates for 2015 include a redesigned center console. To make it more useful for drivers, the revamped console includes a new cup holder design and an additional, conveniently located USB port that is fully functional and integrated with the radio. 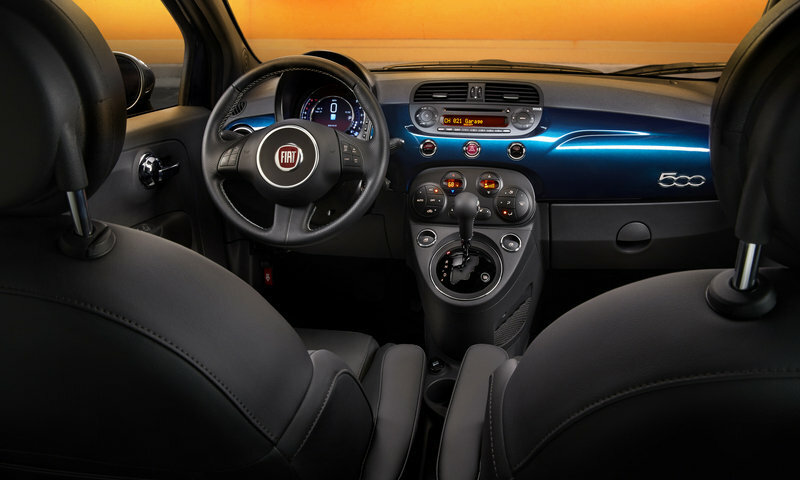 The 2015 Fiat 500 models will also include Bluetooth streaming audio in addition to the already standard Bluetooth phone connectivity. On the exterior, new paint colors for 2015 are Giallo Moderna Perla (modern pearl yellow), Laser Blu (bright metallic blue) and Billet Argento (billet silver). In addition to the interior improvements across the Fiat 500 lineup, the Fiat 500 Abarth, Abarth Cabrio and Turbo will add a six-speed automatic transmission as an option for 2015. 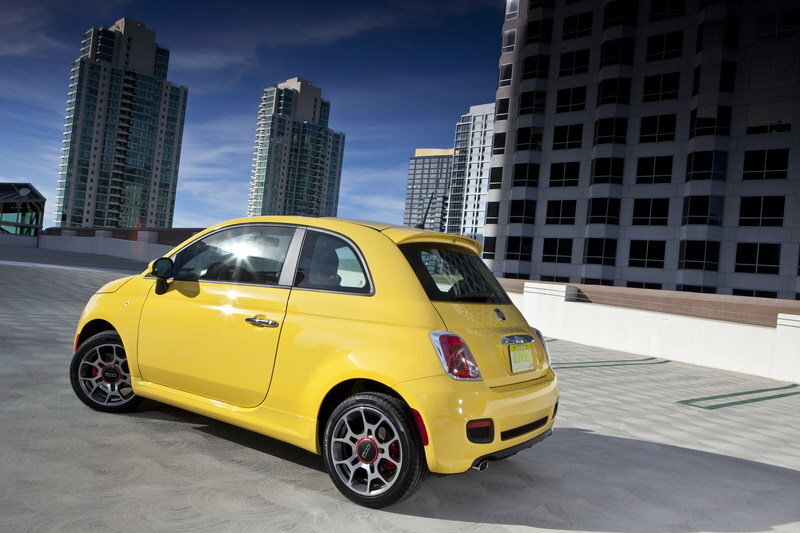 The 2015 Fiat 500 lineup will be available in studios beginning in July 2014.